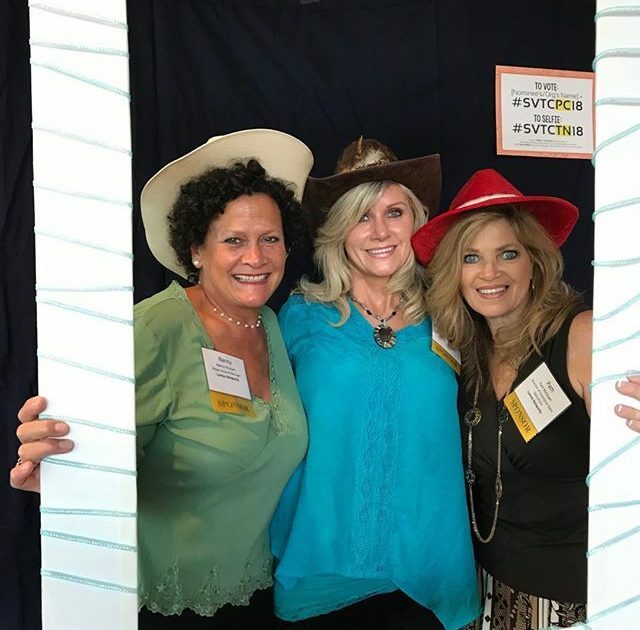 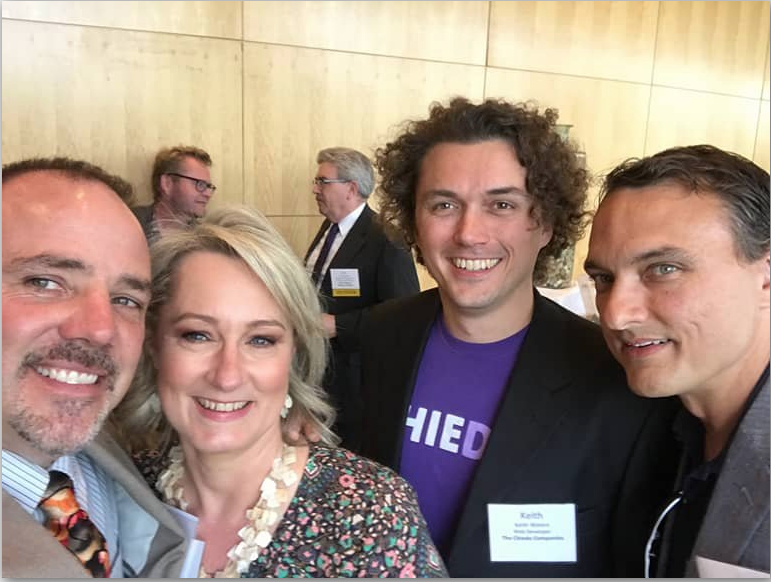 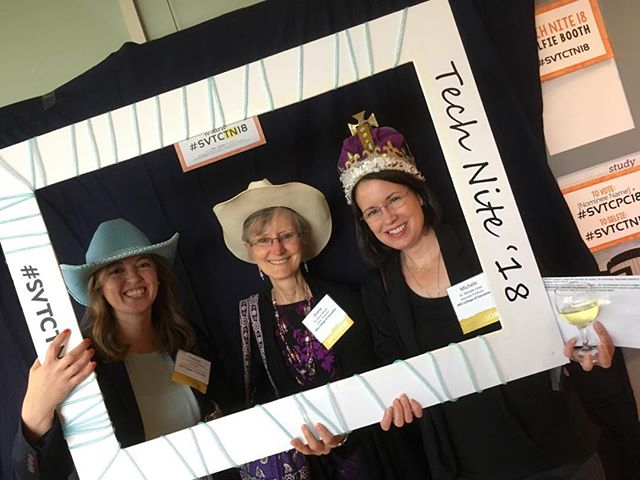 Tech Nite is the Valley’s annual premier gathering to highlight and honor local technology achievement and innovation in 8 award categories. 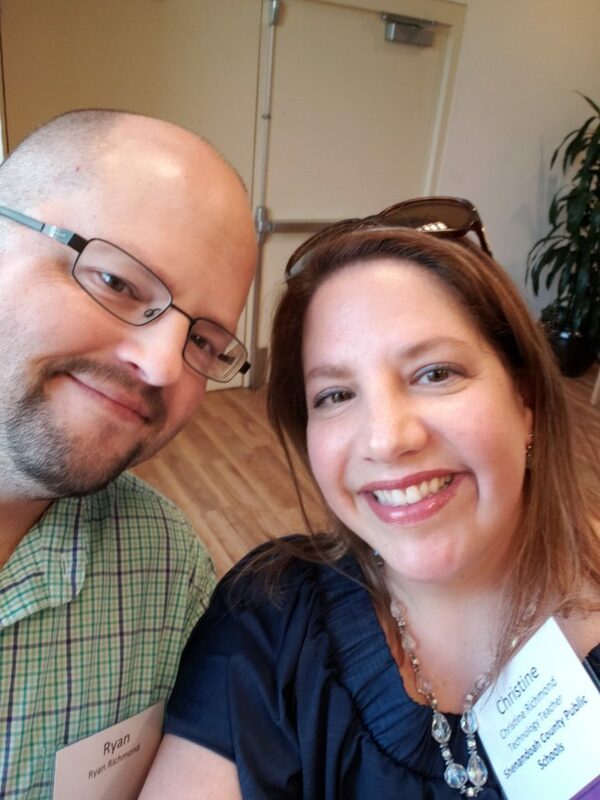 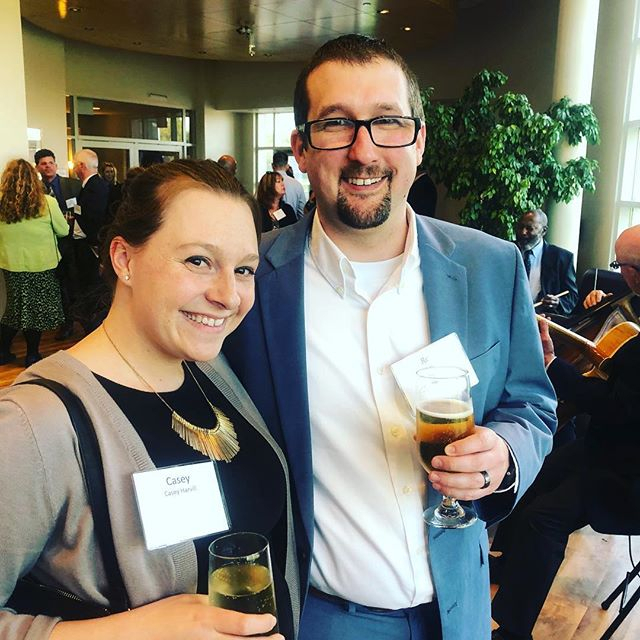 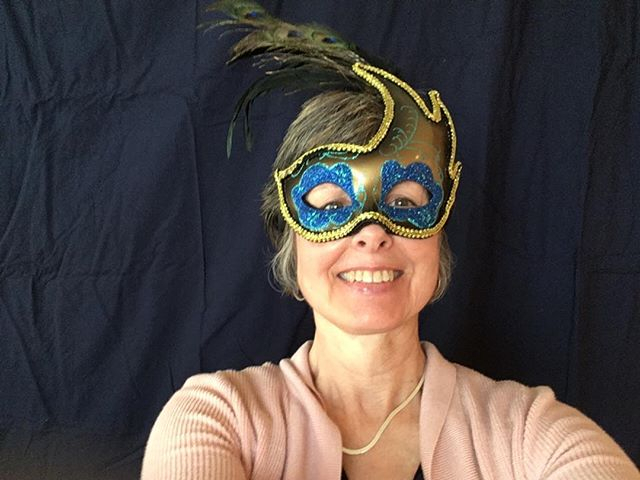 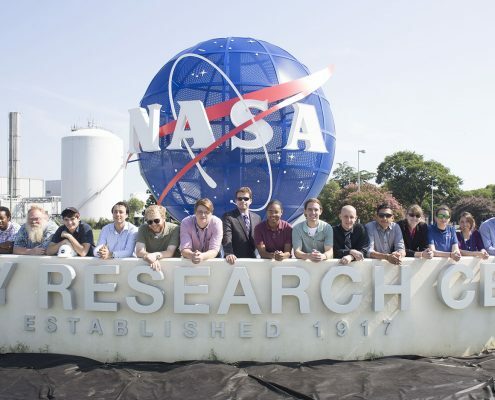 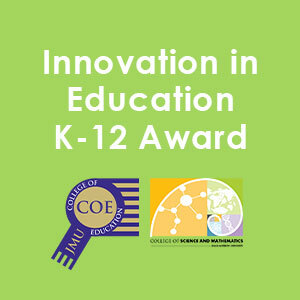 On April 29, nominees and approx. 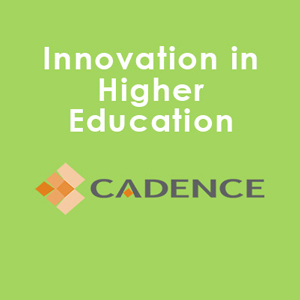 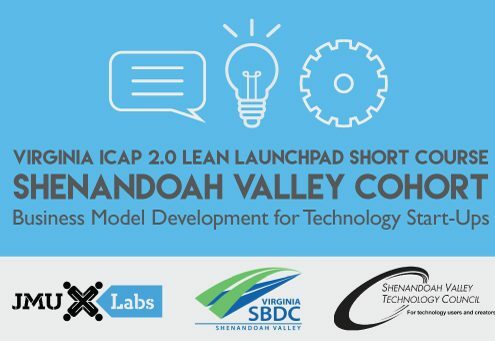 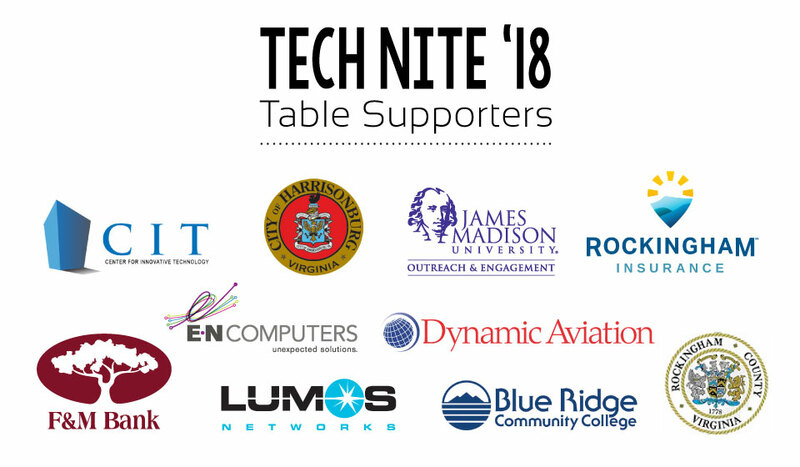 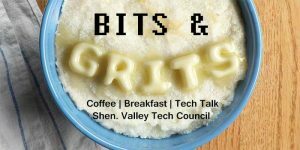 275 attendees will gather at JMU’s Festival Center for TechNite19 to cheer the successes of the Valley’s technology firms, organizations, and programs, and the entrepreneurs and innovators behind those successes. 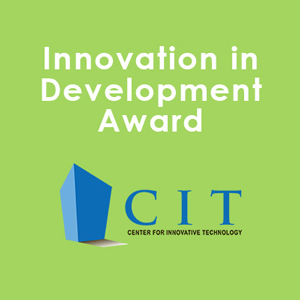 The nomination season closed on March 13. 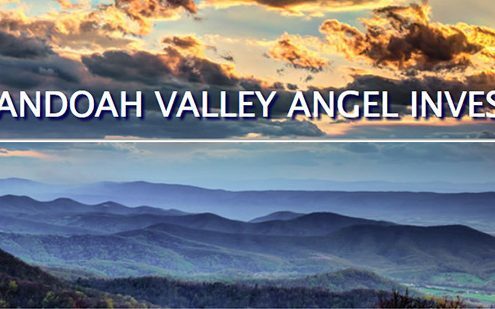 Reservations are now open. 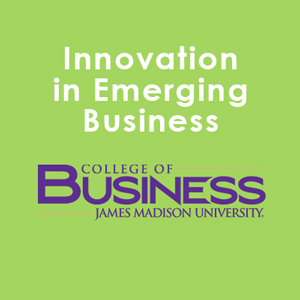 Reserve your ticket today! 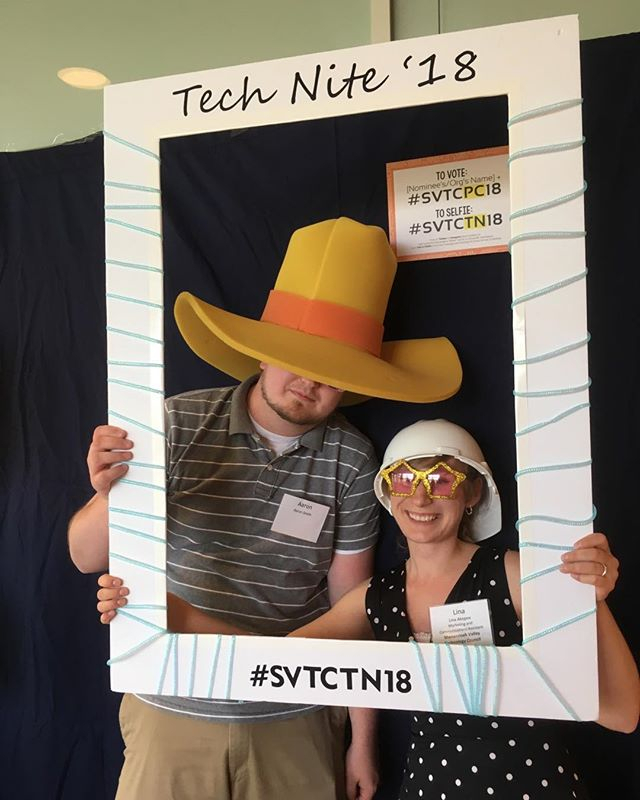 The nominees in 2018 were: Complete SVTC TN18 Program (pdf). 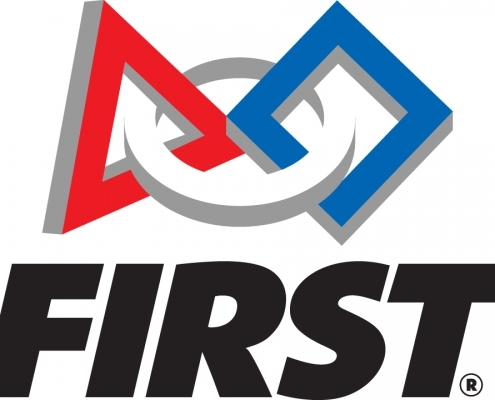 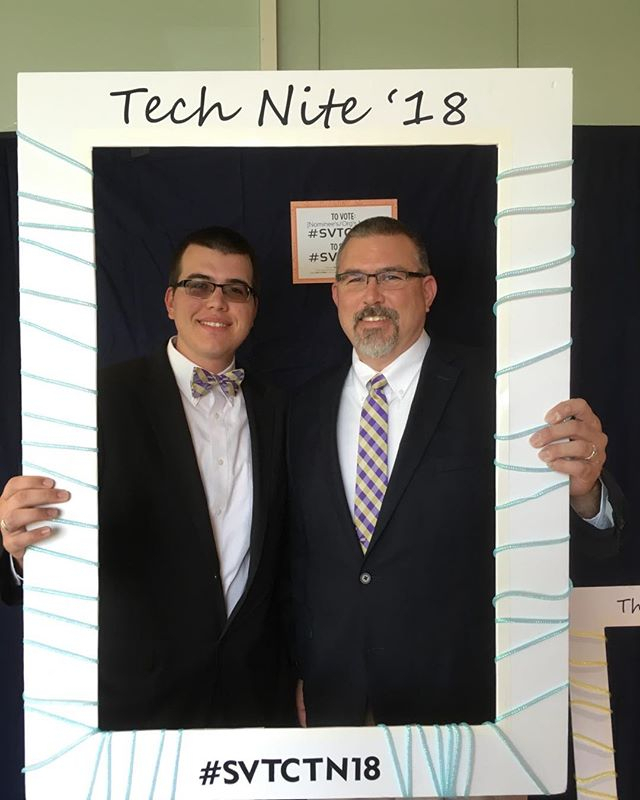 Scroll down to see the nominees for TechNite19. 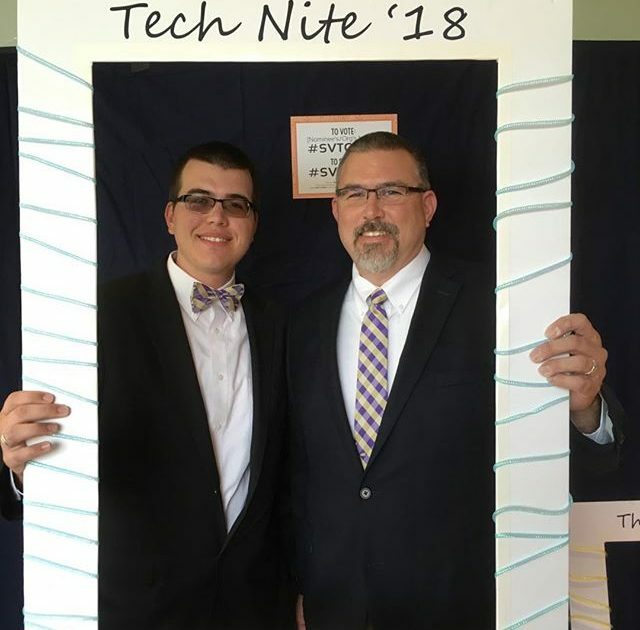 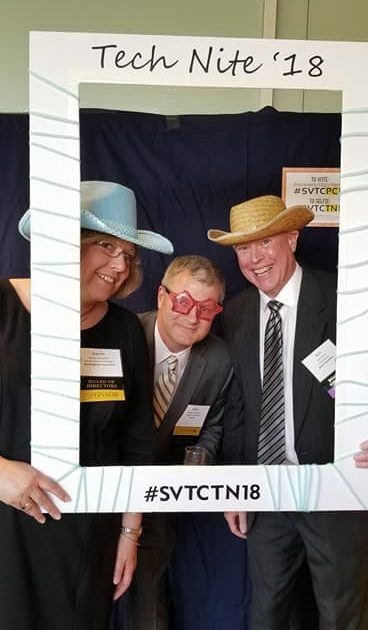 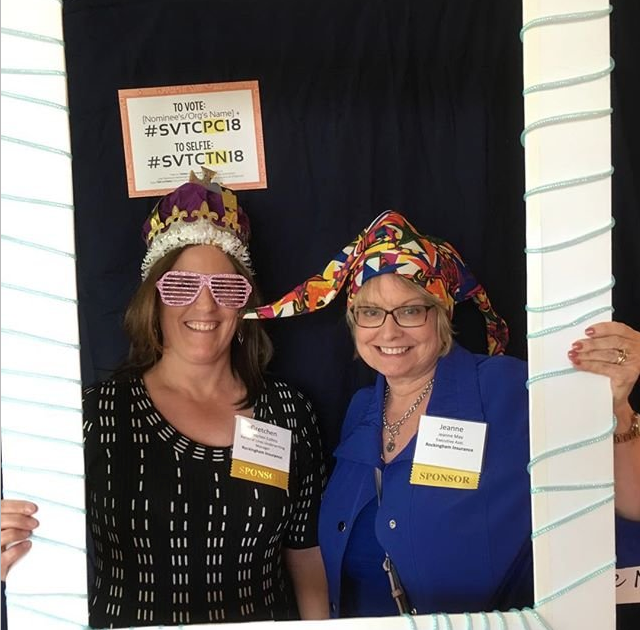 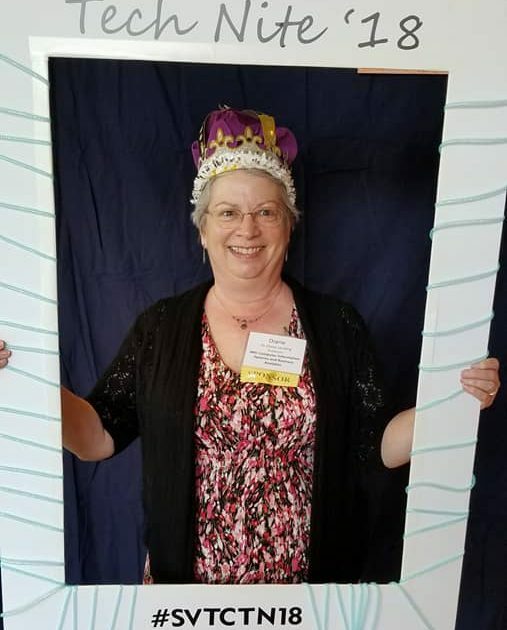 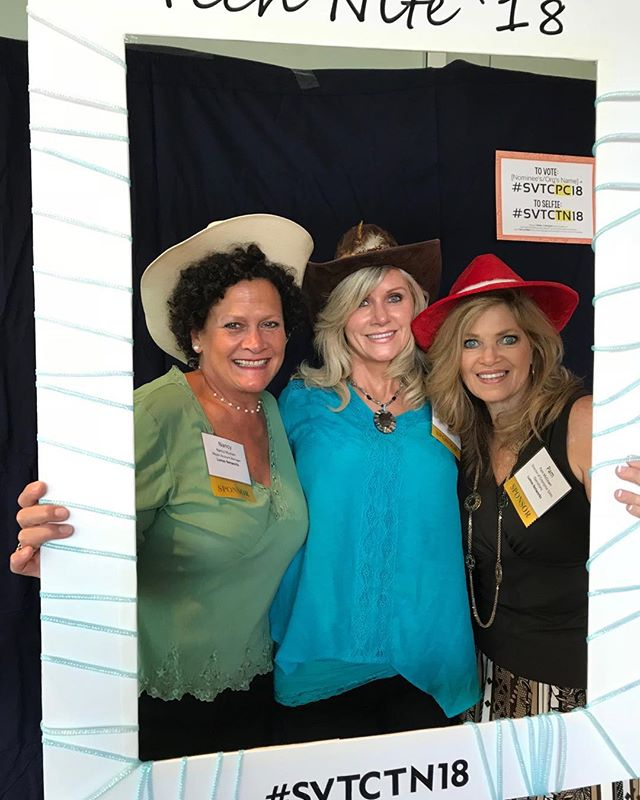 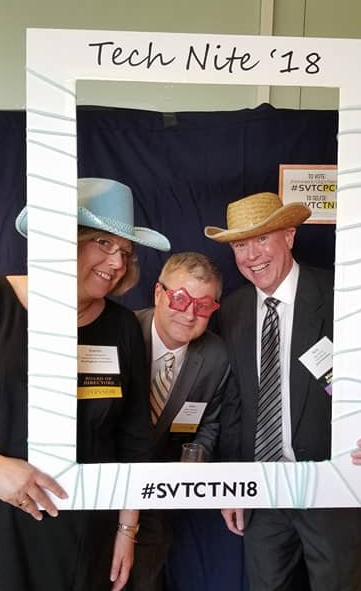 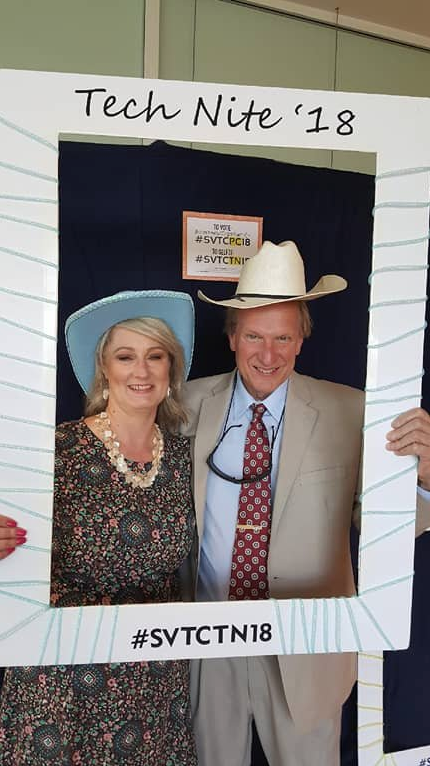 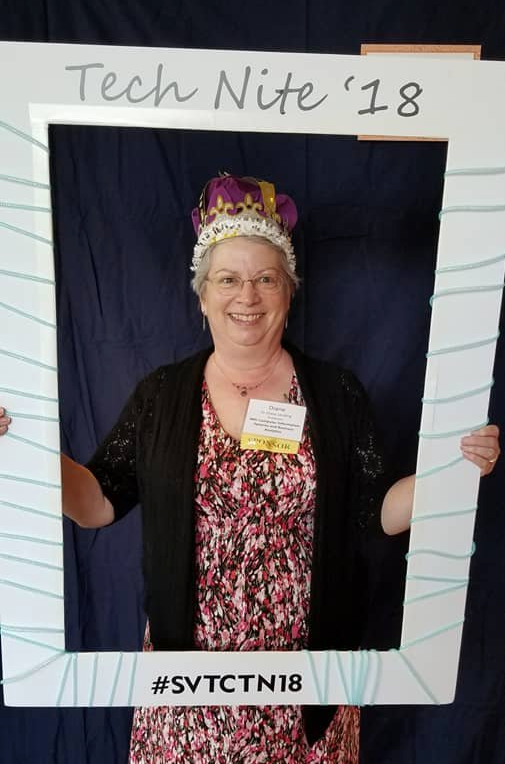 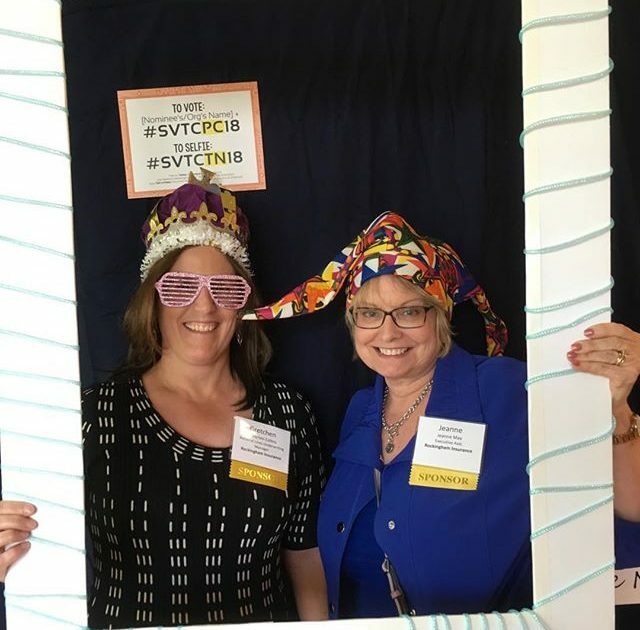 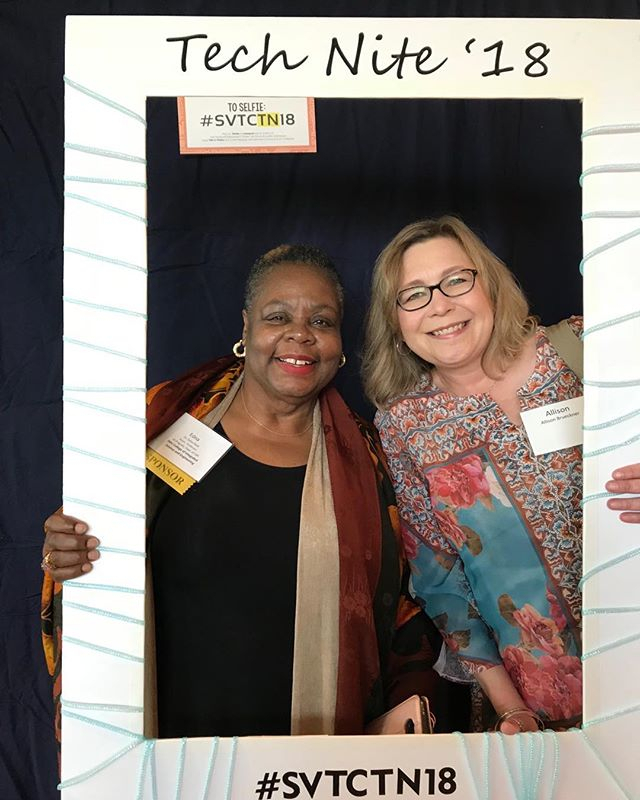 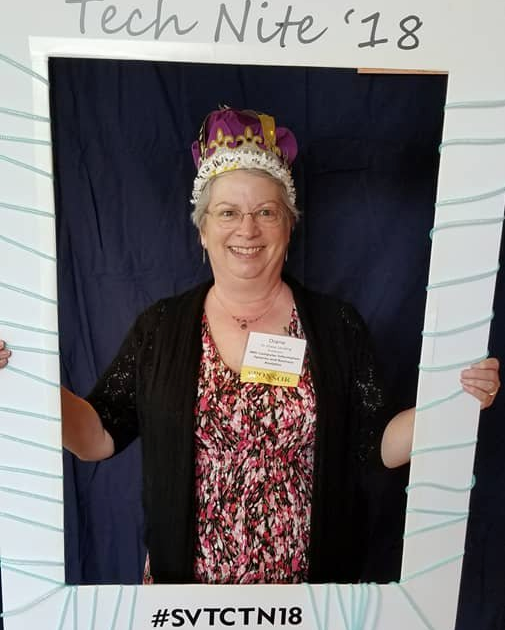 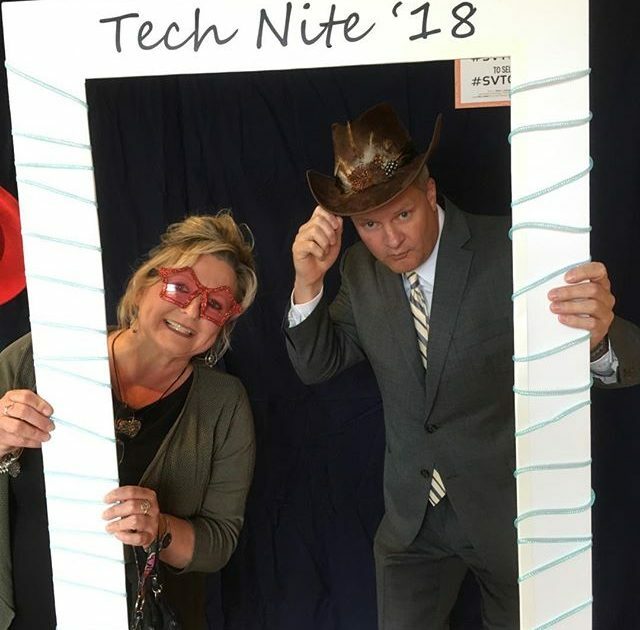 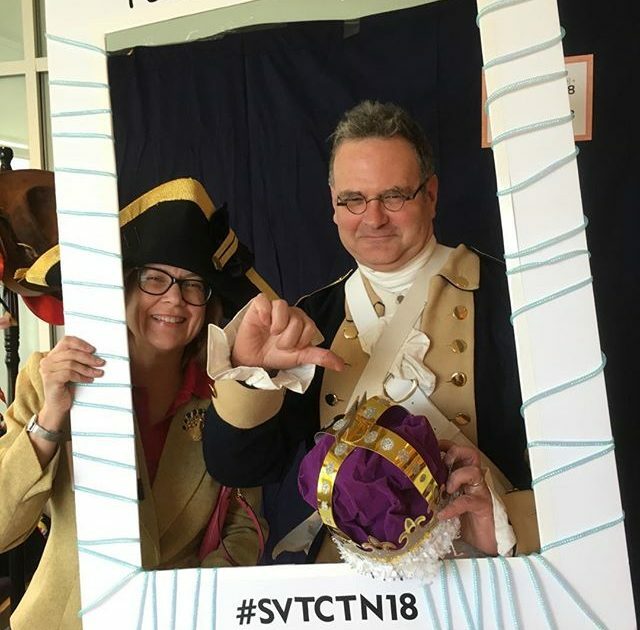 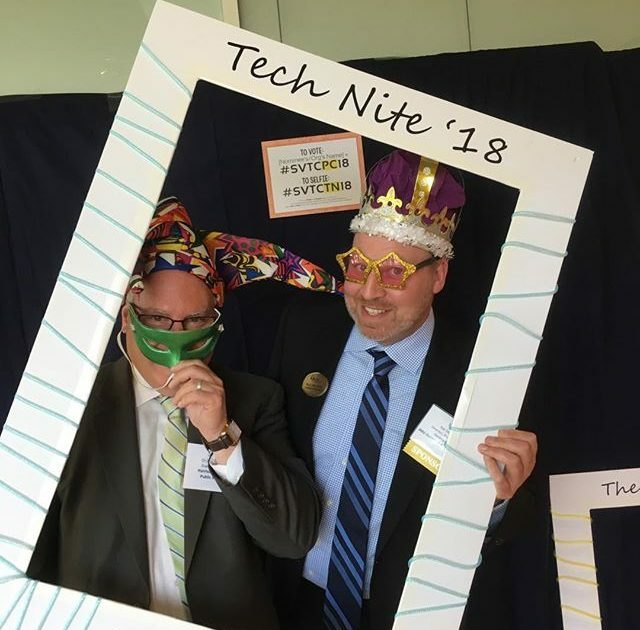 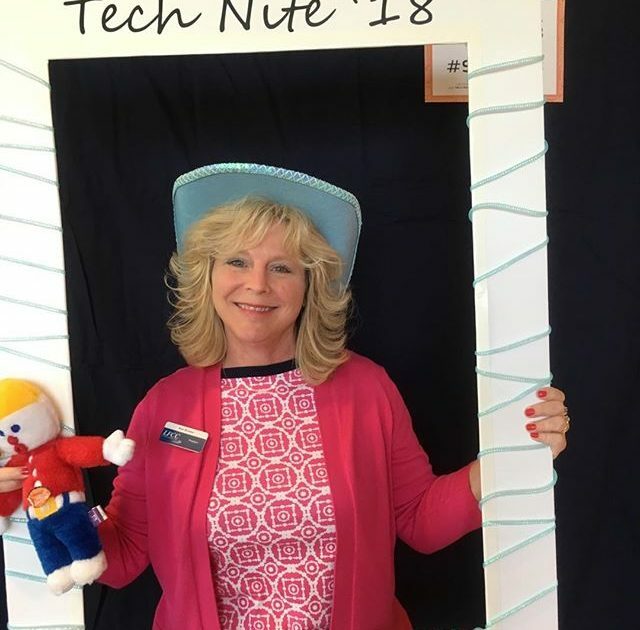 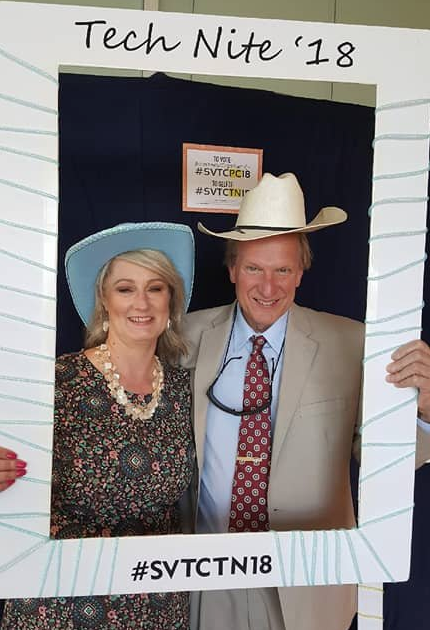 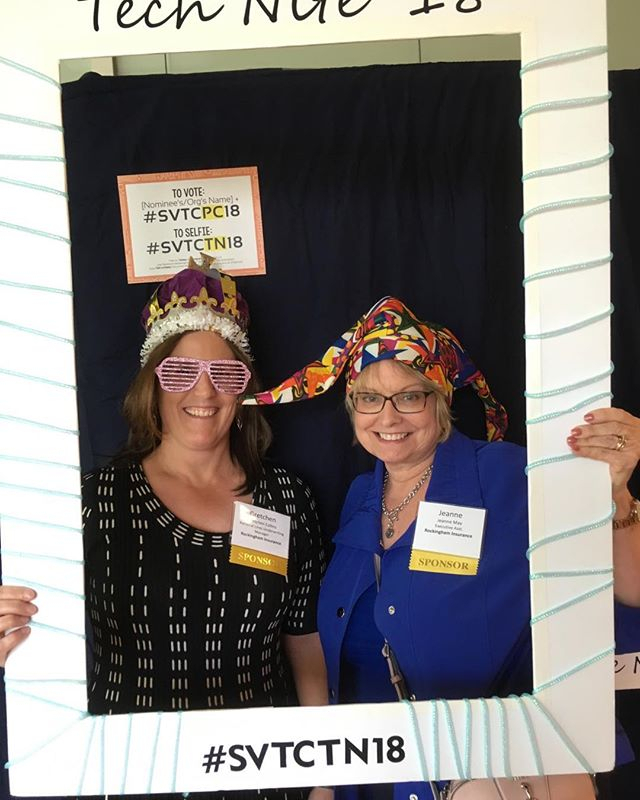 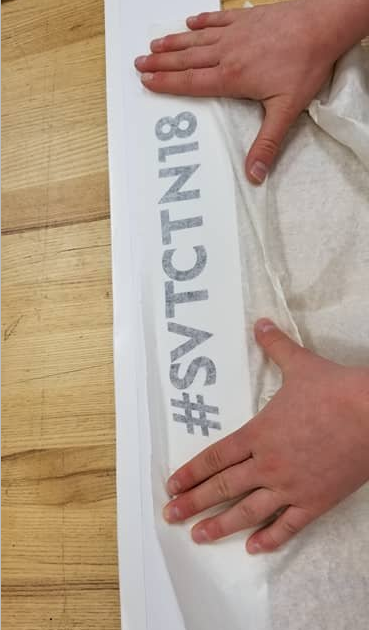 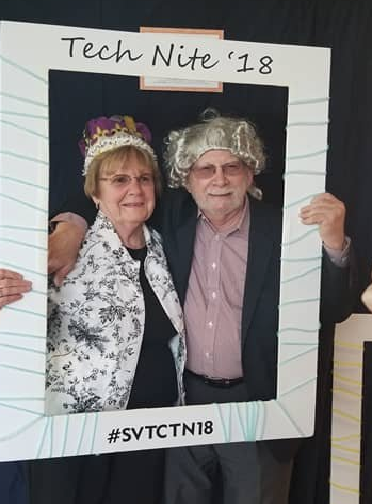 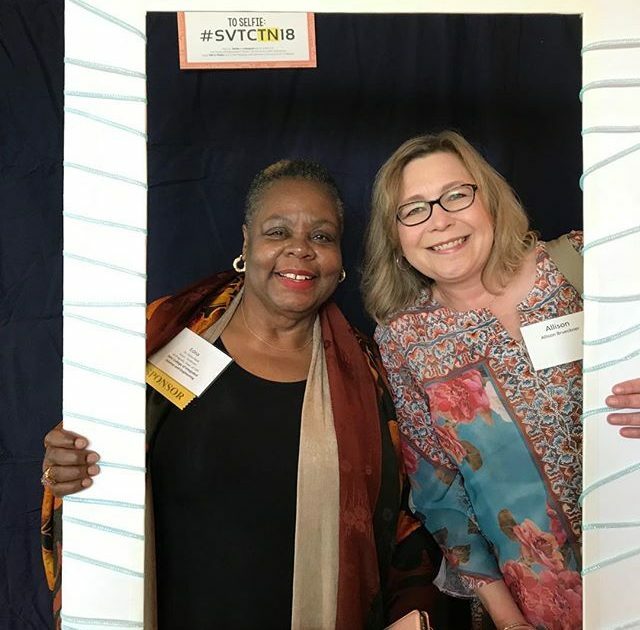 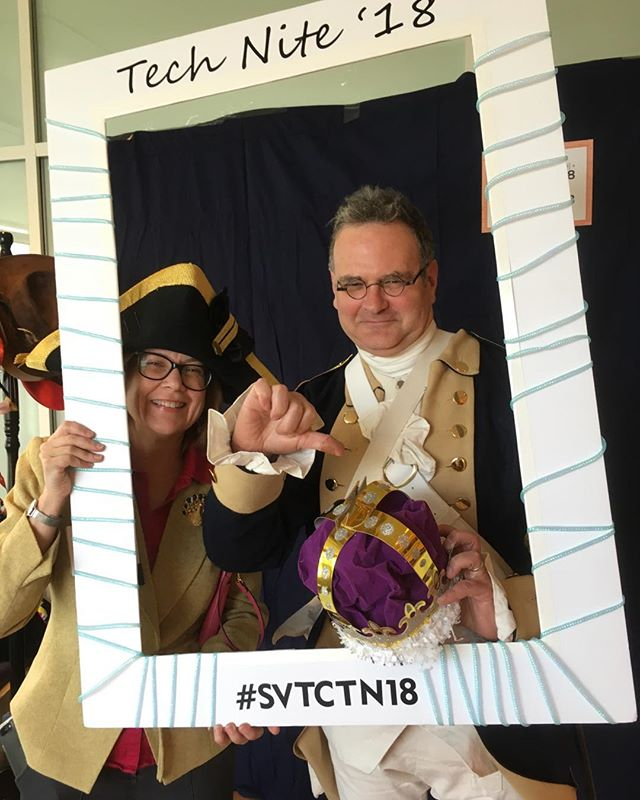 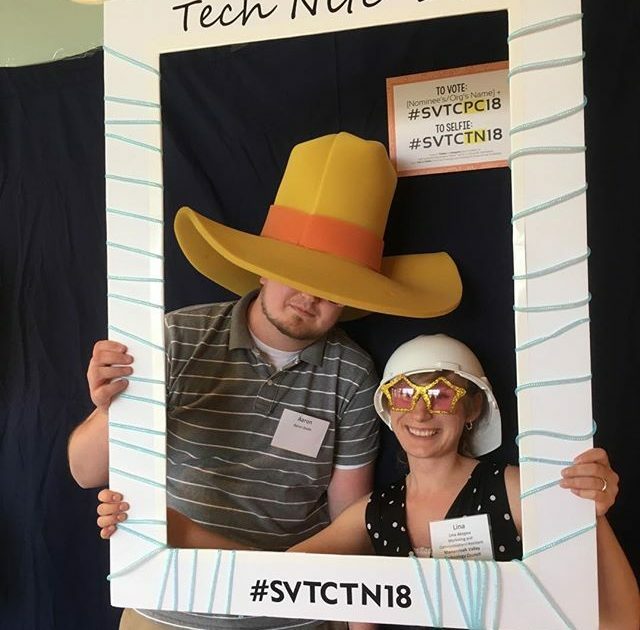 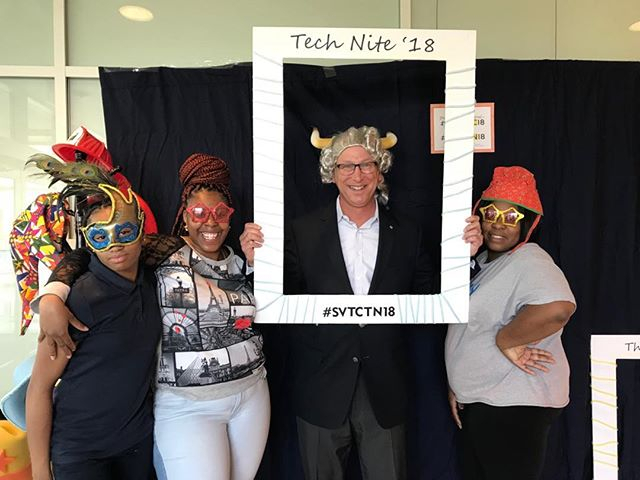 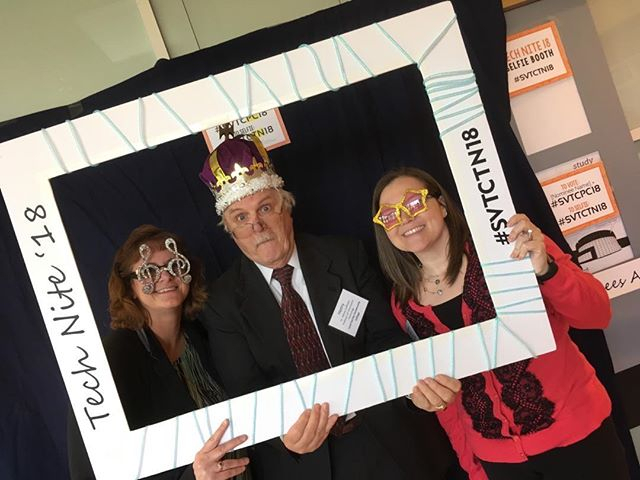 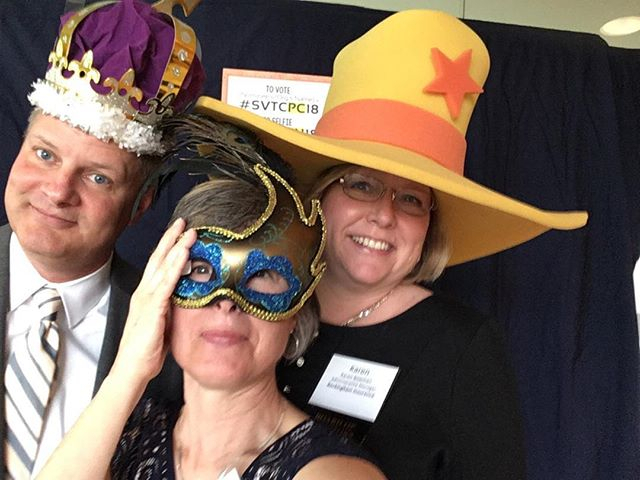 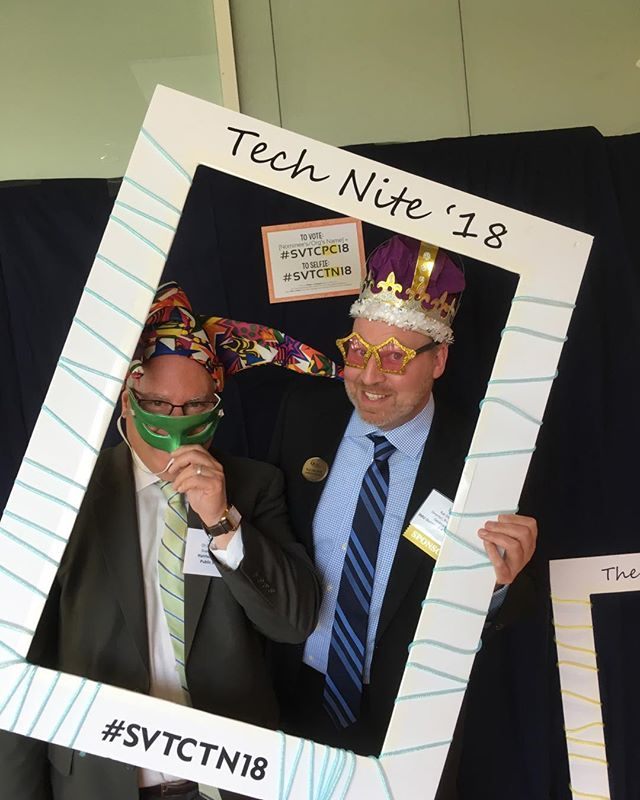 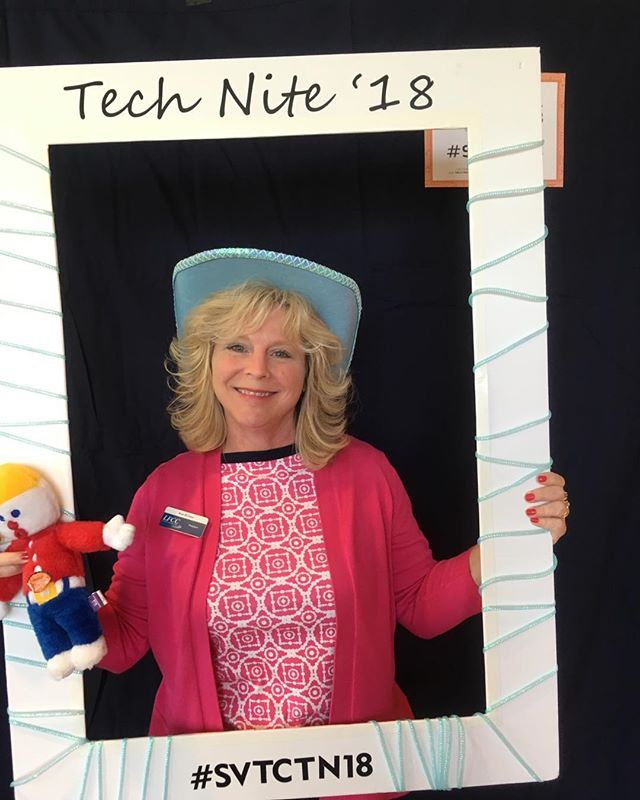 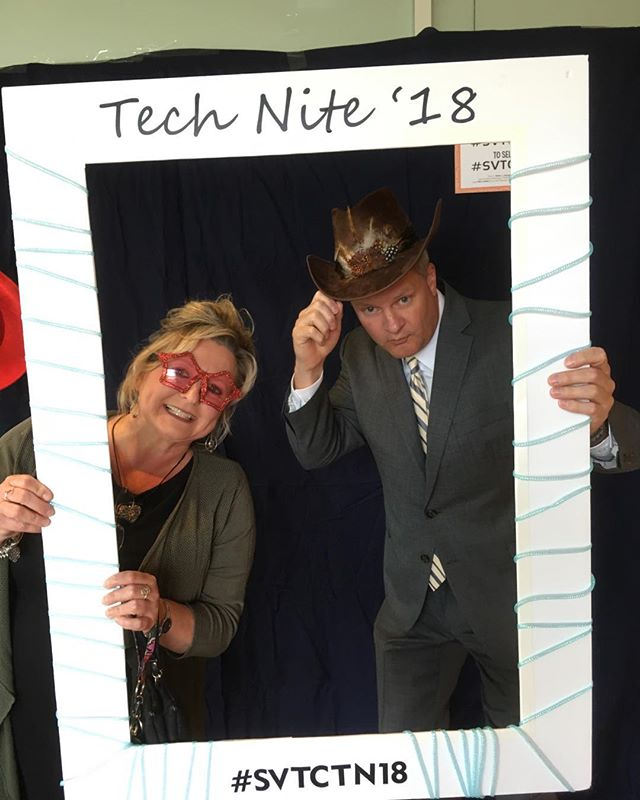 Below are the pictures from the 2018 Tech Nite photobooth and event, associated with #SVTCTN18. 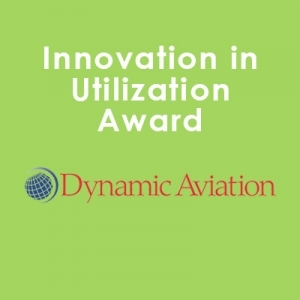 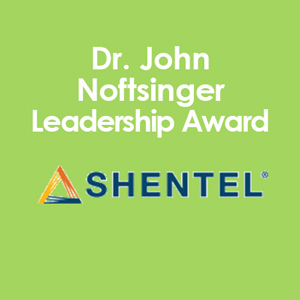 Awarded to one nominee from the other categories. 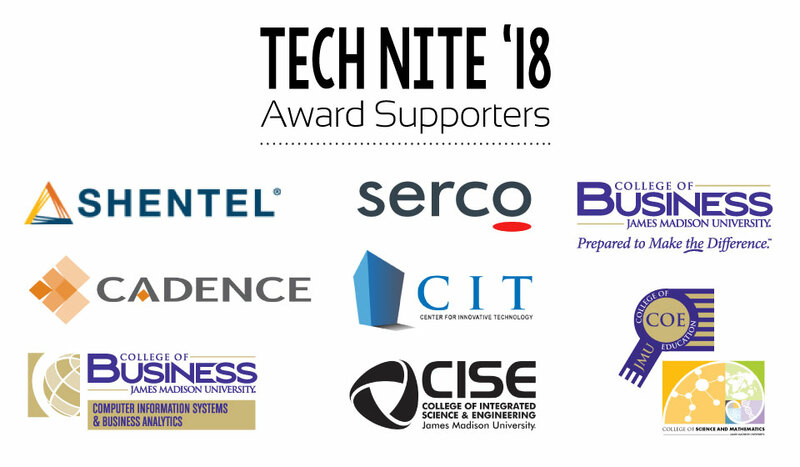 All nominees are candidates — and the company, organization, or individual with the most votes through social media *before* and *during* the event will win. 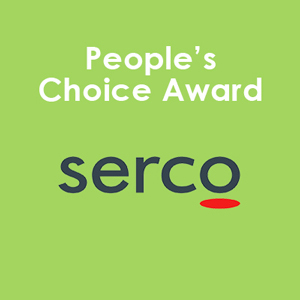 Voting (and rules) for the People’s Choice Award will be announced soon.